In many cases they have transcribed the same records, in some cases different sets of records. Remember that we are talking about two or more different people transcribing handwriting. It is not unusual for there to be different interpretations. 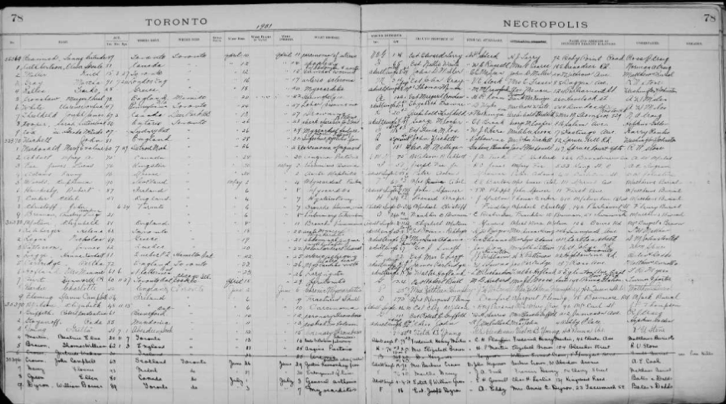 If you can't find who you are looking for in the FREE FamilySearch.org records, try the Ancestry.com records (available for free at most local libraries). Below is an outline of what you will find available on these two sites.